Wow! Take a close look at this one! 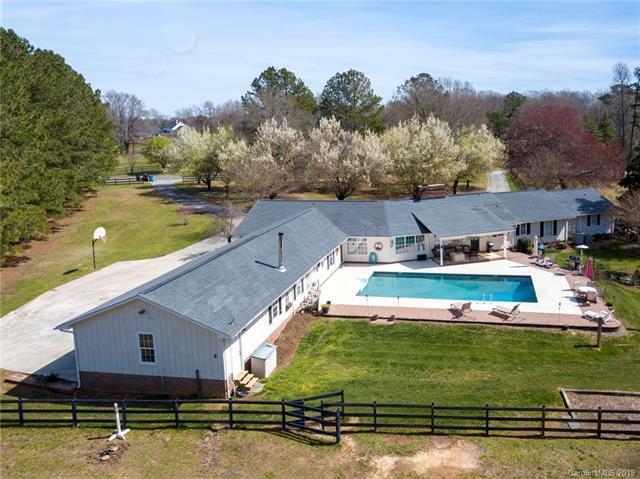 Hurry to this 1-story 6.5+ acre farm with 4-stall barn, riding arena, salt water pool & 5-car garage! It wouldn't last long with so many boxes checked off! 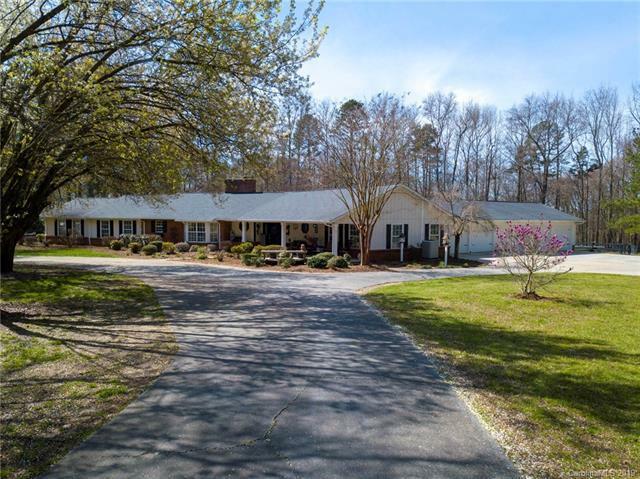 Live in the Marvin Ridge school district & enjoy easy access to country living! Beautiful setting off New Town Road at the SC line! Easy access to Ballantyne, Blakeney, Waverly & much more. 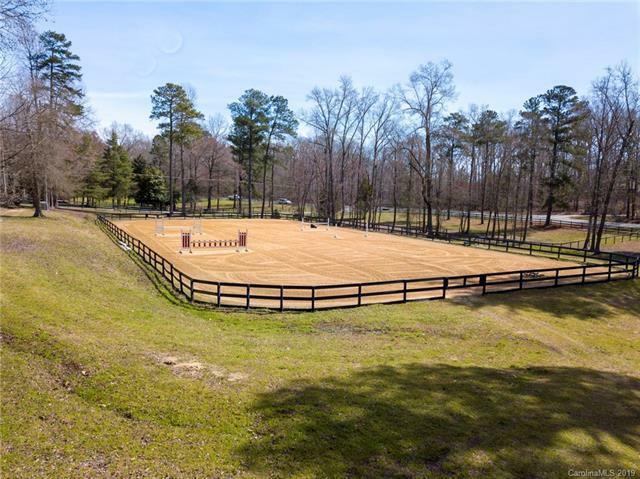 Whether you love horses, would like extra space or have a hobby or car collection this home suits you! Large septic is set up for 3 bedrooms. Currently utilized as a 5 bedroom home w/ a large 4th room & huge bonus being used as bedrooms! Roof is 50-year shingles & all 3 HVACs newer, well maintained w/ warranties. 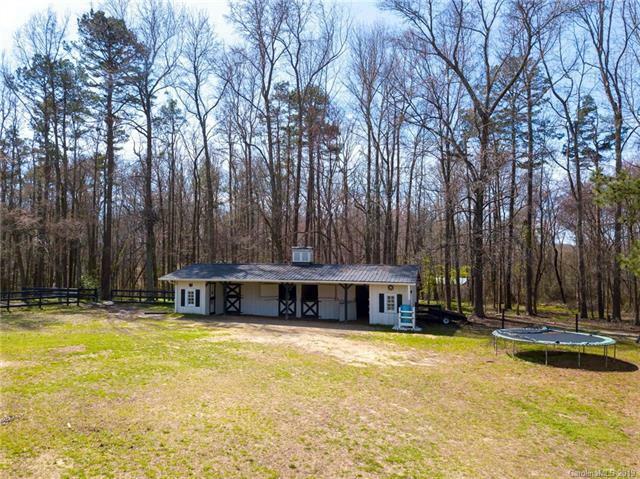 Fenced pasture, 4-stall barn w/ tack room, feed room & shed complement this well laid out farm. Visit today to explore the possibilities of making this your dream home! One level living with plenty of space to live your dream! See it here https://www.youtube.com/watch?v=O_gkpuAjU0g.